Talk to us - not through a medium but right here! 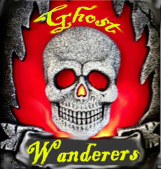 Want more information on Ghost Wanderers? Drop us a line!